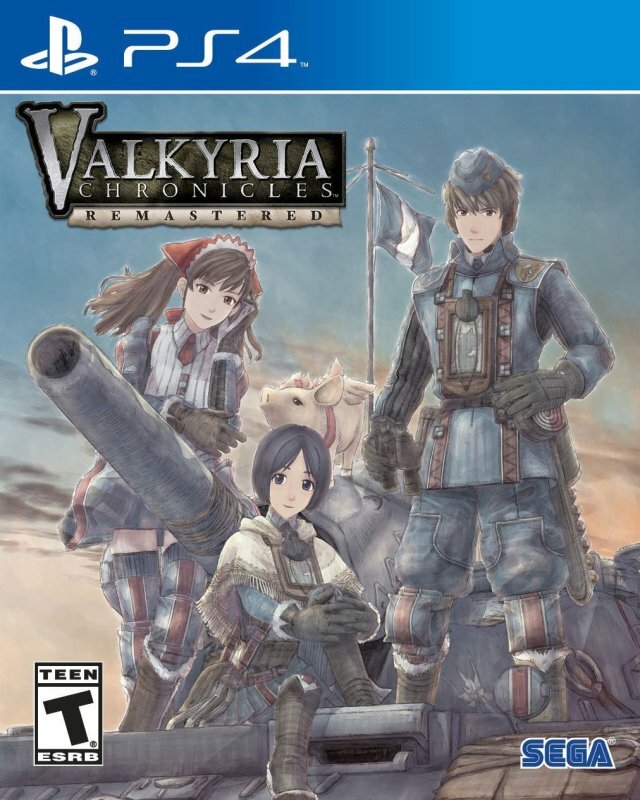 The day I bought my PlayStation 3, I bought Valkyria Chronicles along with it. It was a great game; the perfect way to welcome my new console to the family. Honestly, Valkyria Chronicles seemed like one of those games that didn’t need a remaster. It delivered on all fronts. I was surprised when it was announced that a PlayStation 4 remaster was in the works. After being semi-letdown by Valkyria Chronicles 4, I decided to check out the remaster. I’m glad I did because it reminded me of how powerful the series started. 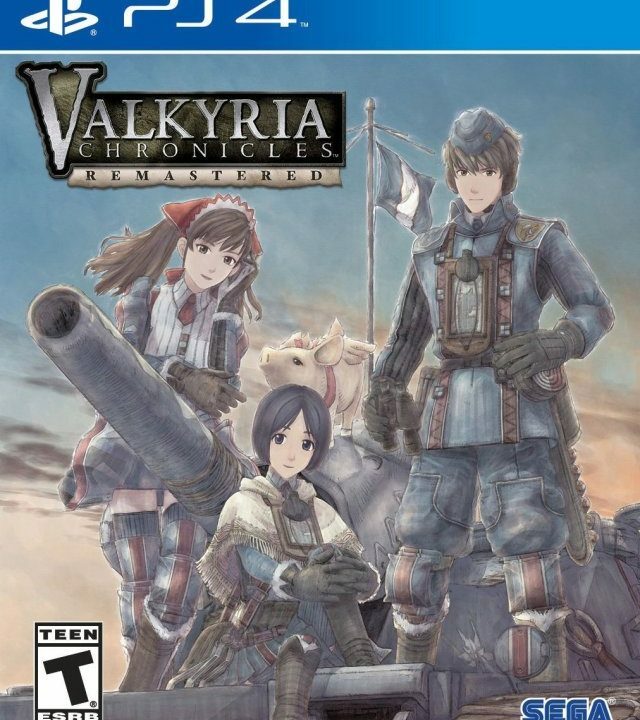 Even if you already went through Valkyria Chronicles on the PlayStation 3, you should take a look at this remaster. The addition of all the DLC and some fun trophies make it worth the replay. 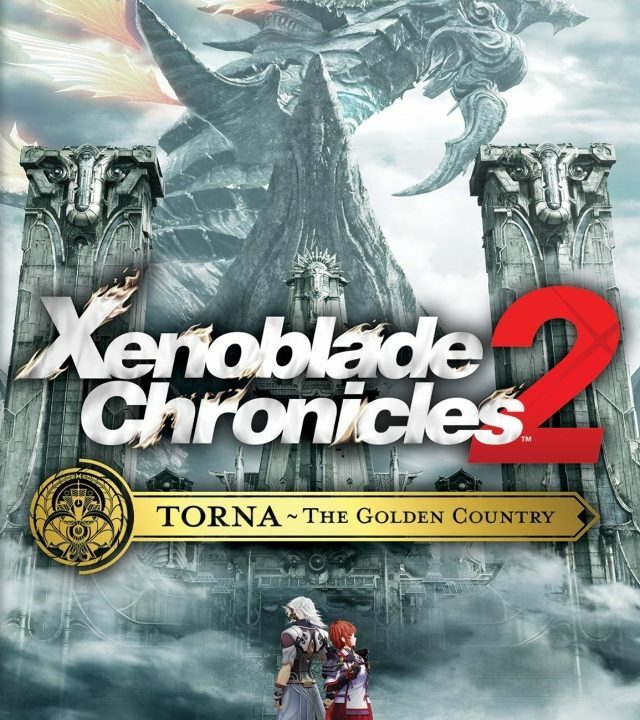 If you have yet to play this series, then this is a great place to start. In the year EC 1935 in the land of Europa, The Empire began an aggressive assault towards the western lands in order to obtain a highly useful mineral called Ragnite. In response to the assault, The Atlantic Federation fought back with all of their might. Unfortunately, The Empire’s advances in technology slowly began to crush The Federation’s meager industry. Europan War II has begun. In the middle of the battle is the principality of Gallia. While neutral in this mindless fighting, The Empire learned of rich Ragnite beneath their soil. It didn’t take long for The Empire to invade the Gallian nation of Bruhl. 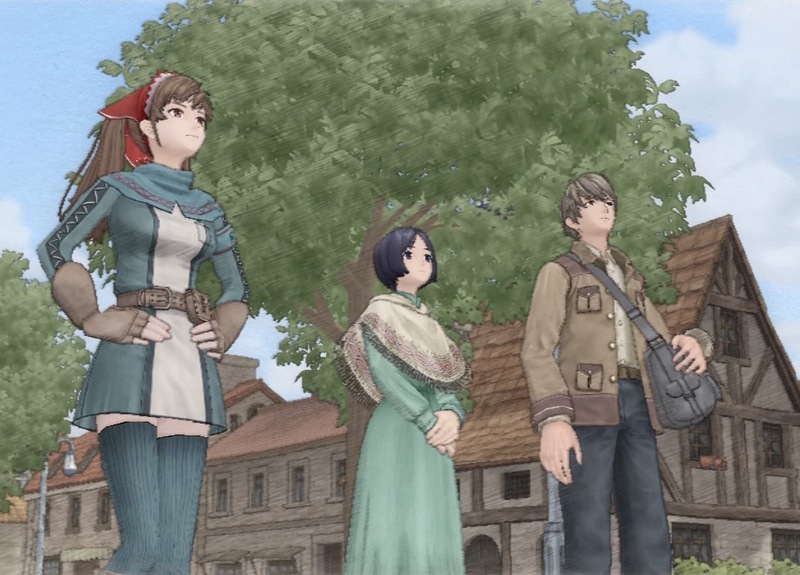 Three townsfolk from Bruhl have gotten caught up in the warfare: Welkin Gunther, his adoptive sister Isara, and Alicia Melchiott. As they watch their city of Bruhl burn beneath enemy fire, they decide to join the Gallian Militia and put a stop to this war once and for all. They become a part of Gallian’s Squad 7, with Welkin serving as its leader. This is a story of courage, power, friendship and proof that big things come in small packages. Despite the serene looking atmosphere, war is on the horizon. Europa and EWII give nods to the events that happened in our world during WWII. In fact, concentration camps, racism, and diabolical rulers are all present in Valkyria Chronicles. The story does take a while to pick up pace and the ending was a bit over the top, but getting to that point with the well-developed characters of Squad 7 within the exciting game events provides an excellent journey. The way Valkyria Chronicles unfolds is a unique one. While you are in Book Mode, you view pieces of the story in a book by chapter. Certain episodes in the chapters are battles. You open new episodes and chapters by viewing/finishing the others in chronological order. Simple, but fun. Each chapter gives more information about the characters and story. 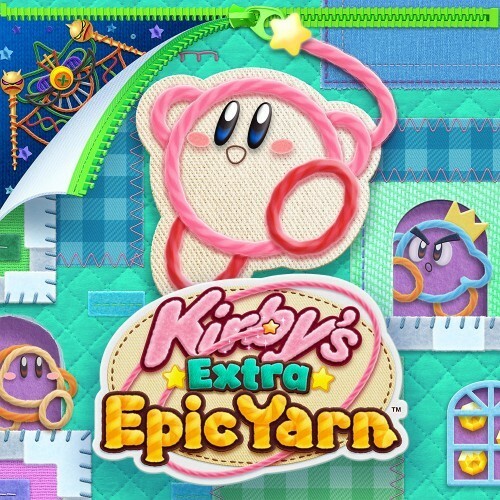 There are also side stories you can access at certain points of the game. Bringing up the tab menu with the triangle button will give you various options. The Glossary tab will help define terms used in the game. Choosing the Personnel tab will give more history and insight on the multiple characters in the story. The Weaponry tab will give the history and development of each of the weapons used in the game. As you progress through the game, more tabs will be unlocked. These nifty bonuses were a fun feature that added more depth and history to the game’s European inspired setting. When you go to your Headquarters, you will be taken to a new set of options. Here, you can chose which squad members you wish to take to battle, build new weapons, read the news, and visit a graveyard to pay your respects to fallen comrades. Most importantly, you can use the experience used in battle to level up your squad members. Your team levels up by class, not by character. So, if you level up one class, all of the members of that class gain the level. This is another cool new feature, and also saves you the worry about having under leveled party members. When you reach new levels, Welkin may learn new Orders and/or your team members will unlock new Potentials. Potentials have a chance of taking effect in battle if certain conditions are fulfilled. When they do, characters are granted a boost in stats. The amount of stuff to do to prepare for battle is wonderful. There is nothing more exciting than leveling up your characters and developing new and more powerful weapons. Not only is it fun, but it happens to be necessary. Valkyria Chronicles starts off as a challenging title not only because of the enemies, but also because of the amount of stuff to keep in mind when battling. This is where the fun truly lies in Valkyria Chronicles. After you get briefed on the situation, you will be able to place your units on the map. Units come in five flavors. Scouts act as your eyes and ears on the battlefield. They can run far and perform excellent reconnaissance in order to uncover enemy troops. Shocktroopers carry heavy machine guns and can decimate enemies, but they are unable to run very far. Snipers have the worst running ability, but can one-hit KO enemies from far distances. Lancers use giant explosive devices in the shape of lances that can destroy tanks in one hit. Unfortunately, they lack accuracy and the ability to move far. Finally, Engineers have a variety of tools that allow them to defuse mines, repair your tanks, and restock Lancer and Sniper ammunition. They carry the same type of gun as the Scout. The variety is there, but is the actual combat fun? The Alicia Rush; always a good tactic. The battles flow in the typical player-turn, enemy-turn fashion. At the top of the screen you are presented with Command Points. When you run out of CP, your turn ends. Of course, you can end your turn early to have more CP available to you at the start of the next round. Usually, your objective is to kill an enemy leader or capture an enemy base. You do this by choosing a character that costs one CP, moving them forward in real-time combat, performing an action, and ending your turn. Your units can move as far as their AP Bar near their HP allows them. Once it empties, you cannot move. Also, you can only take one action per turn. This can be healing yourself, firing at a foe, or destroying an obstacle. Actually firing at a foe involves accuracy and distance. You have to ask yourself, do I run towards the foe and cause him to shoot at me or do I fire from a distance, thus lowering my accuracy. Aiming for the head will cause more damage, but will also cause accuracy to suffer. When you end that person’s turn, you are able to select him or her again if you like. Unfortunately, their AP Bar will be lower and they will be unable to move as far. Most of the time, battles are challenging, but rewarding. Enemies will show your squad no mercy, but the right combination of troops will yield wonderful results. You have access to a mighty tank, but using it requires two CP. Welkin can issue Orders to boost stats for a unit or the entire squad, but they also require CP. Combat does feel a bit restrictive at first. For a game having third-person shooter elements, I expected a bit more options such as dodging and jumping. To achieve the highest rank, you have to accomplish the aforementioned goals in a certain number of turns. Earning an A rank grants you extra experience points and money. However, the challenge becomes exponentially larger if you wish to earn an A for every mission. It’s easy to get over confident and end up making a few mistakes on your way to victory. The upside to this, however, is that you can save at any time during the mission. If you miss a shot or make a wrong move, just reload and try again. As challenging as Valkyria Chronicles starts, things become much easier the further you get in the story. Your main characters learn unique Potentials that can easily turn the tide of battle. Combine those with the right Orders from Welkin, and you can usually overpower anything that gets in your way. One particular character gets Potentials that make them, essentially, invincible. It’s this variety that keeps the game play of Valkyria Chronicles still fun after all of these years. If you want to experiment with different units, then go ahead. If you want to just enjoy the story, then pile on some Orders and go to town. For those that are really struggling, you can access the DLC missions after the introductory chapters. Completing one of these will provide you with plenty of experience and powerful weaponry. 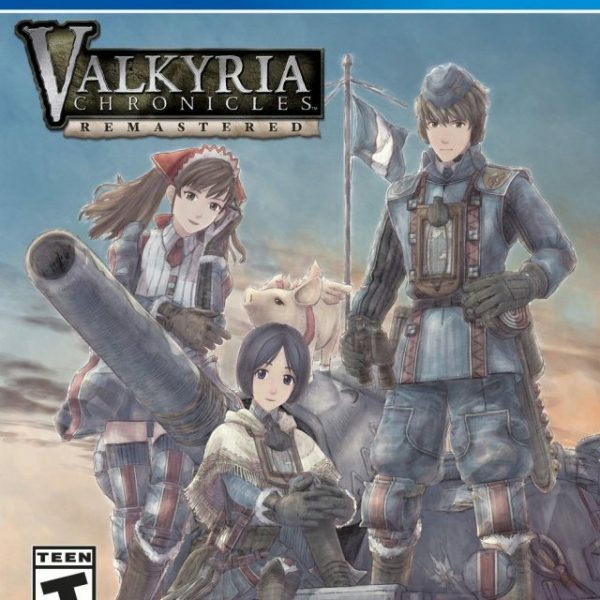 In terms of presentation, those that played Valkyria Chronicles on the PlayStation 3 won’t be in for any big surprises with this PlayStation 4 remaster. The beautiful presentation looks sharper, the music still sounds great, and the voice acting is of very high quality. Now, you can go with either Japanese or English voice acting. The onomatopoeia still adds a nice touch to the stunning visuals. Not much else to say. Look at the pictures in this review and you’ll get a general idea of what to expect. The multitude of extra missions that you can access from the start and the trophy support make Valkyria Chronicles Remastered the definitive version to get. Even if you’ve seen and heard it all on the PlayStation 3, returning to your old friends from Squad 7 is a treat. It was for me. Also, as a quick fun fact, it ended up becoming my 80th platinum. 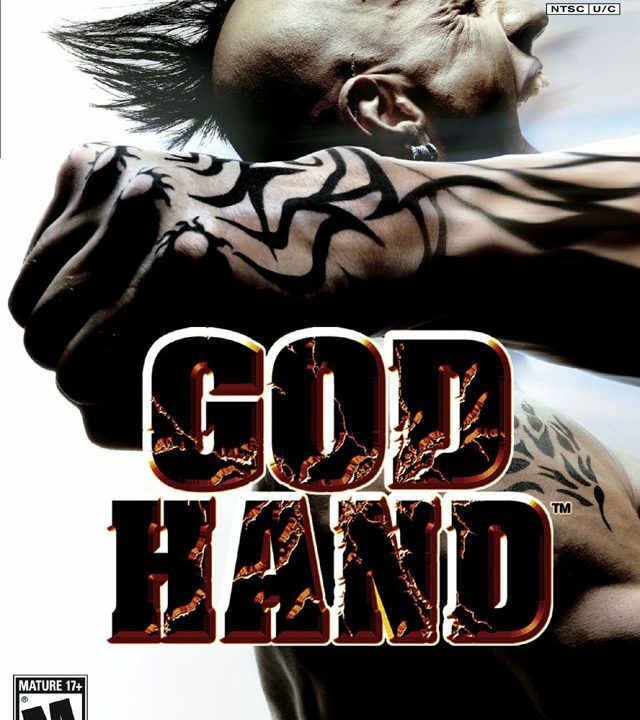 It was a special game then on the PlayStation 3 and it’s a special game for the current generation. 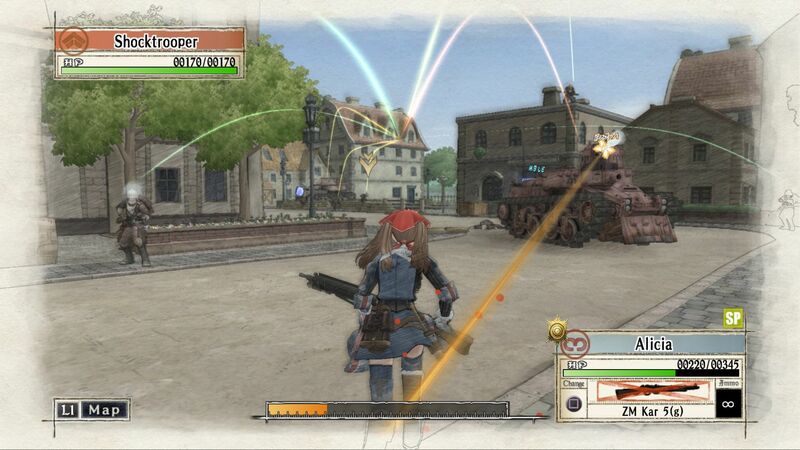 Overall, 9/10 – Then and now, Valkyria Chronicles delivers. 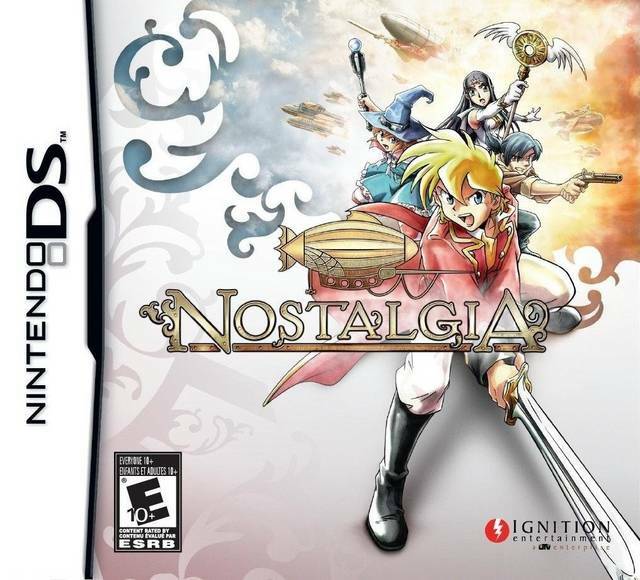 This remastered version is the perfect place for people to jump in, and/or a great way for veterans to return. “Game Over” are two words I see a lot when playing strategy games, and Valkyria Chronicles Remastered is no exception. It’s a tough fight, which is why this is a review in progress. Its challenge isn’t exactly insurmountable, however: Even tough missions can eventually be cleared if you learn from your mistakes and try again. Whereas micromanaging your troops is usually the key to success in other strategy games, succeeding in Valkyria Chronicles Remastered requires you to move and act according to your surroundings. Yes, your enemies can dish out punishment — but you can dish it right back. Valkyria Chronicles Remastered takes pains to ensure you and your rivals are on equal ground.